Click here to buy Crave-A-Way Online! Crave-A-Way is a supplement included with our weekly weight loss program. 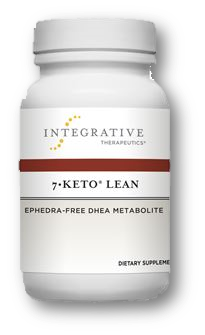 It is used to help curb cravings for sweets, carbohydrates, and even drugs and alcohol. It is made up of a combination of amino acids and Vitamins C, B3, B5, and B6, making it especially effective for weight loss. 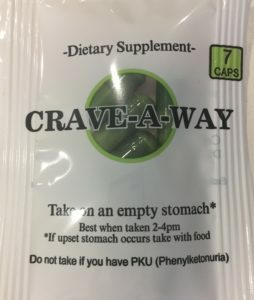 One component of Crave-A-Way is L-phenylalanine, an amino acid found in many common foods such as beef, poultry, pork, fish, milk, bananas, and a variety of nuts. L-phenylalanine sends chemical messengers to the brain to regulate appetite and mood. 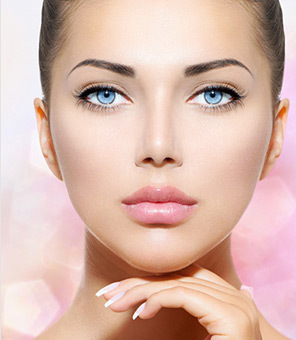 What are the Possible Benefits of Crave-A-Way? Who can Benefit from Crave-A-Way? How Should I Take Crave-A-Way? Take exactly as recommended by your doctor. Do not take larger or smaller amounts of for longer than recommended. Crave-A-Way is typically taken once (or twice) per day with lunch (and dinner) and a full glass of water. Heart burn/acid reflux can be avoided in most people by drinking plenty of water when taking Crave-A-Way. What Should I Avoid When Taking Crave-A-Way? Phenylketonuria (PKU), as L-phenylalanine may cause symptoms of PKU to worsen. People with PKU may develop mental retardation, high blood pressure, stroke, and other serious issues if they consume Phenylalanine. Schizophrenia, as it can make a movement disorder (tardive dyskinesia) in people with Schizophrenia worse. Levodopa (a medication used to treat Parkinson’s Disease) can make symptoms of Parkinson’s Disease worsen. Medications for depression (MAOIs) as they may interact with Phenylalanine. Phenylalanine can increase a chemical in the body called tyramine. Large amounts of tyramine can cause high blood pressure. Some medications used for depression stop the body from breaking down tyramine, which can cause an increase in tyramine in the body, leading to dangerously high blood pressure. Medications for mental conditions (Antipsychotic drugs) may interact with Phenylalanine. Some medications for mental conditions might increase the risk of jerky muscle movements. Medications used to treat muscle spasms. Some of these medications include Baclofen and Lioresal.